Hats can serve many purposes. They’ll keep you cool and protected from the sun—which is especially important in the Charleston heat! But they are also a great way to make a fashion statement. What are your hats saying about you? 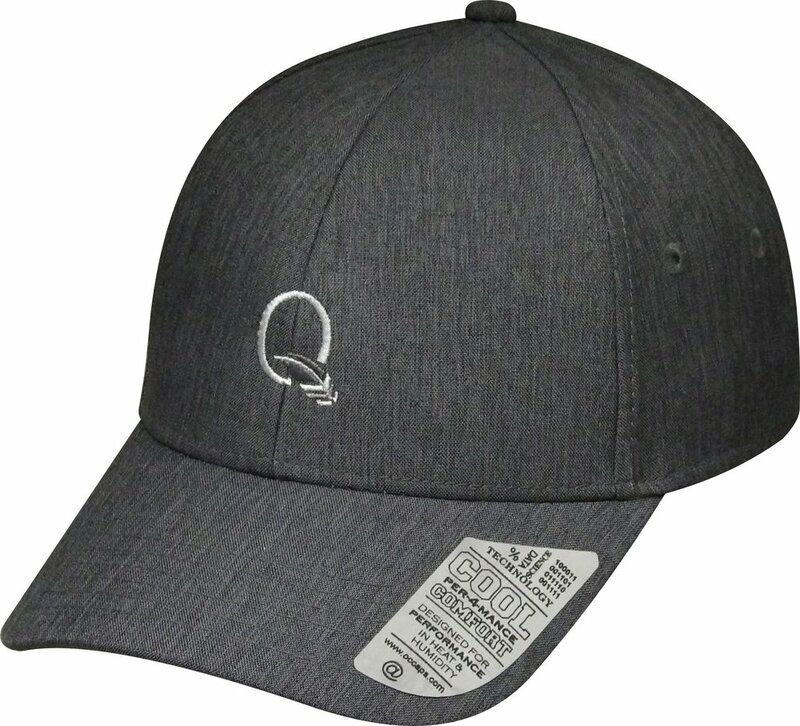 With custom monogram hats and headwear in Charleston, SC from O’Connor Embroidery, you can promote your organization, show off your school or team spirit, or simply take pride in your own initials! Order today! Find your favorite hat styles, and simply use our online form to place your order. Don’t see something you like? Don’t worry. We can even help you personalize a favorite hat that you already own! Simply bring it in, and let us know what designs you’d like. The possibilities for your custom monogram hats and headwear are virtually endless! We offer a wide range of standard monogram letter fonts and can even go beyond these to create a unique design. We also have an enormous amount of thread with plenty of color options to choose from. No matter how standard or unique of a design you’re looking for, we can make it happen. We can take on any size order, and we always work to deliver high quality products as quickly and efficiently as possible.